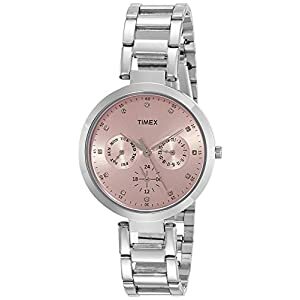 Create impression on your friends and colleagues; buy the Timex E Class Chronograph Silver Dial Women’s Watch. The watch is your perfect companion for any official and casual occasions. This is a great accessory for the day or the night. 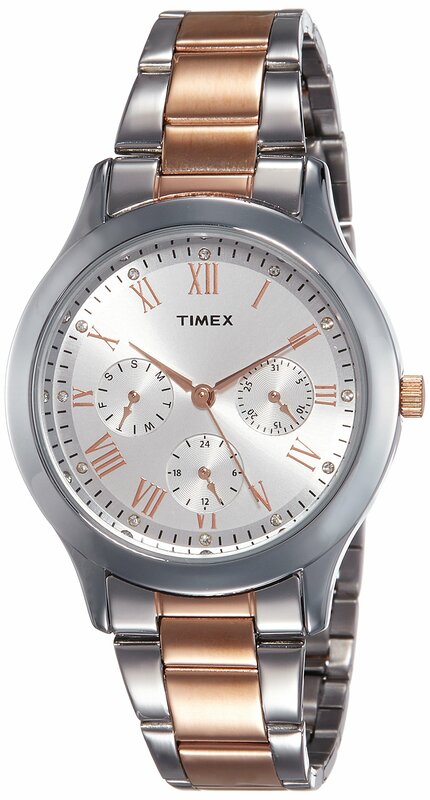 It features a round silver dial and paired with a thin silver stainless steel band that adds a note of glamour. 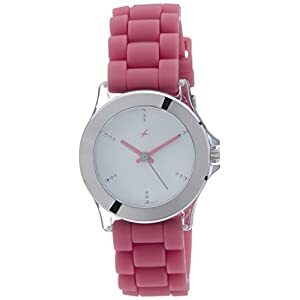 The pretty watch is designed meticulously keeping women in mind. 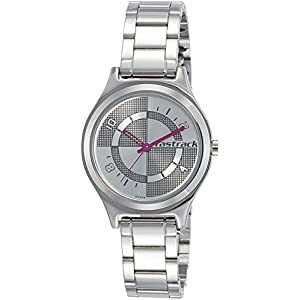 This silver colour quartz watch can easily be worn with eastern or western outfits. 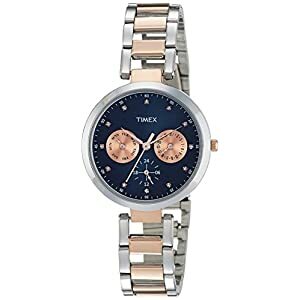 The chronograph Timex women’s watch includes a case diameter of 36-millimetres and the case thickness is 8.78-millimetres. 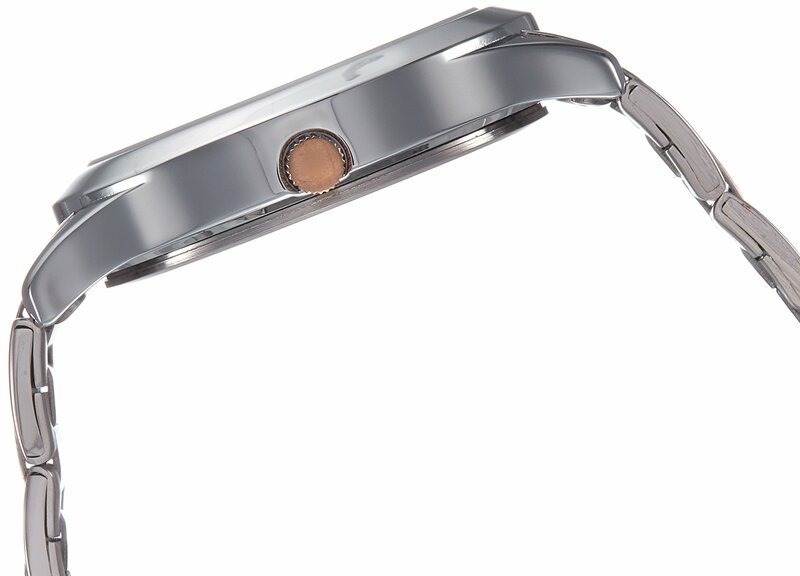 The case, which is the principle container of the watch helps to give protection to the watch and is made of stainless steel. It rests well at the wrist. It’s water proof up to 30-meters. There are three sub-dials at the face of the watch. The numbering is done in stick form. 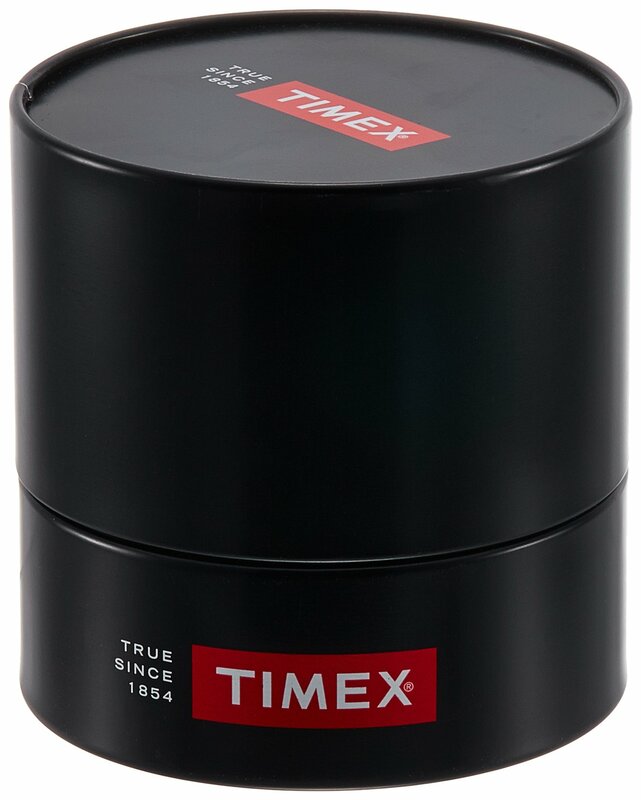 The smaller dials include the date of the day, the day of the week, and a time display in 12-hour format. The needles at the watch are in bronze colour, and there are some studded clear stones which are placed at 12, 3, 6 and 9 hour intervals. The surface of the dial is secure by a mineral glass material which increases the durability of the watch and makes it scratch proof. With its magnificent design and creative craftsmanship, the watch is designed so as to add on a classy style commentary wherever you go. 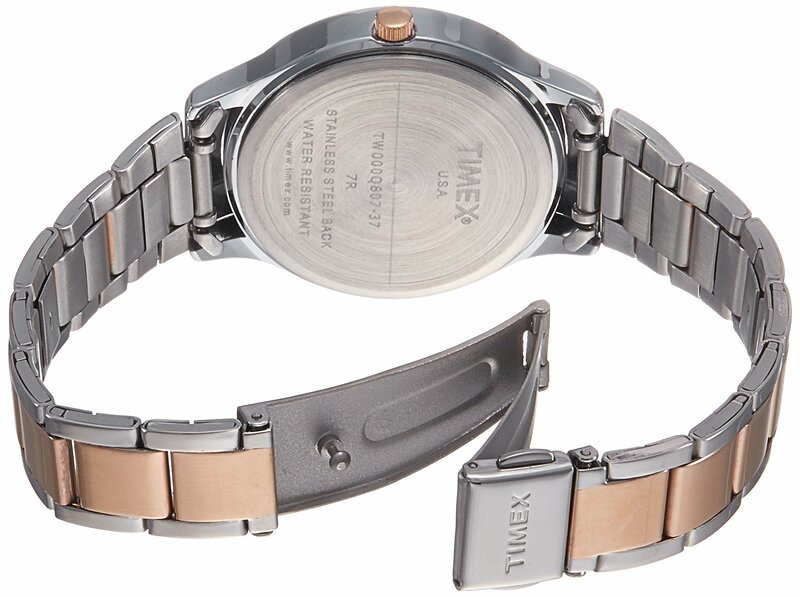 The E Class collection by Timex is especially designed for ladies who love to flaunt their glamour. Buy the quartz wait for your mother or your sister and surprise them in this birthday!